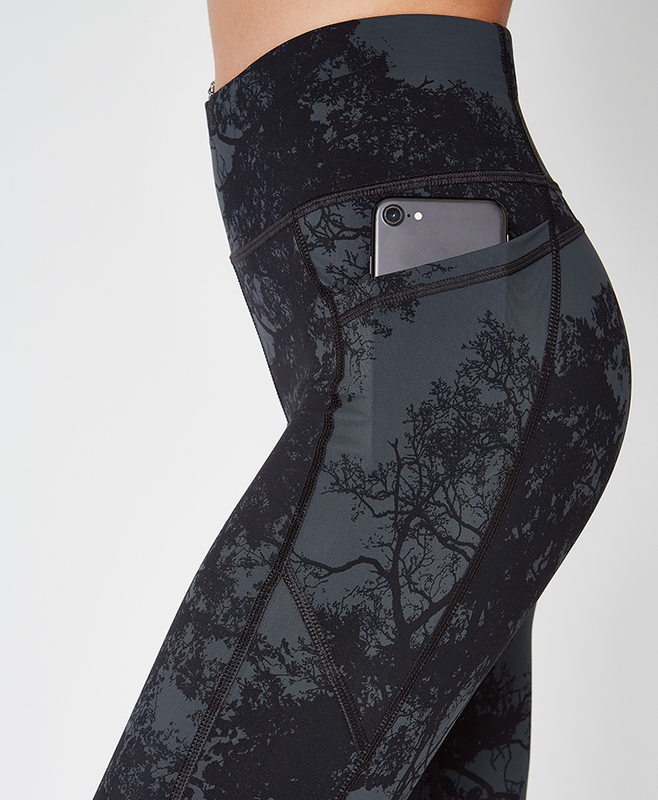 Zero Gravity High Waisted Running Leggings is rated 4.4 out of 5 by 12. Rated 5 out of 5 by NewtoSB from Fantastic! Comfortable compression, nice fabric, great design. New favorite running pants!